Fairy Tail has been disbanded. A year later, Lucy comes into contact with Natsu and Happy. 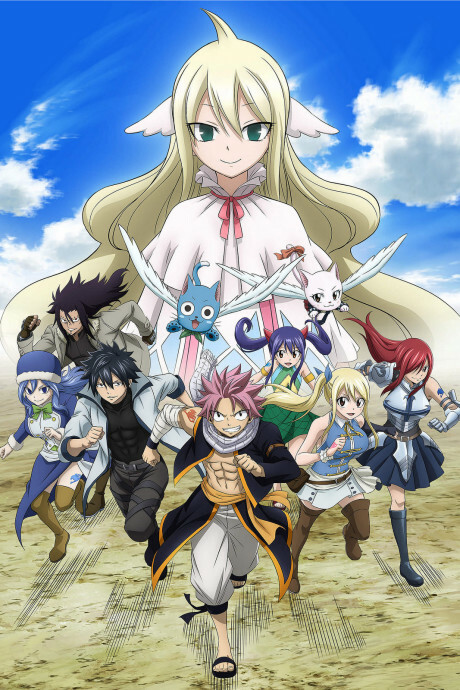 The three of them try to find the other former members' whereabouts to reconstruct the guild as they seek the real reason behind the guild's disbandment.